ProSmoke Is Now The First And Only Company In The Industry With Green America Certification – ProSmoke. October 23, 2012—Bloomingdale, IL—ProSmoke is excited to announce their certification with Green America as a Silver tier business. 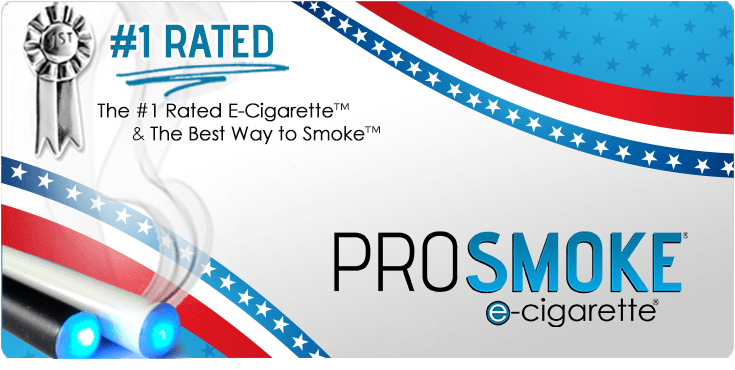 As a manufacturer and distributor of electronic cigarettes, ProSmoke has shown the company’s dedication to helping the environment with their new certification. 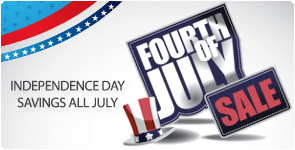 ProSmoke is the leading company in the industry of e-cigarettes, with their manufacturing plants and headquarters based in the United States. The company offers many different options, including an electronic cigarette starter kit. With a 30 day satisfaction guarantee and the industry’s best warranty, ProSmoke constantly strives to provide customers with the best experience possible. This new Green America certification is an exciting event for ProSmoke. Green America awards the Green Business Certification to businesses that are environmentally responsible, socially equitable, and accountable for their work by improving and tracking the company’s progress. ProSmoke Green certification represents a deepening level of commitment to social and environmental responsibility. They are focused on creating natural or non-toxic products with a minimal impact on the environment. Electronic cigarettes are a healthier and more cost effective way to replace tobacco cigarettes. 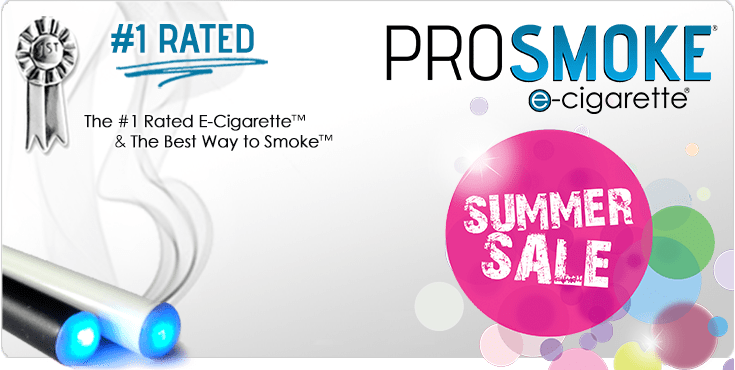 ProSmoke electronic cigarettes are made with vegetable based liquid, and produce simple water vapor, not smoke and contain to tar like regular cigarettes. Customers can enjoy flavors like classic tobacco, but also have other options like menthol and coffee. The cartridges last longer than any other product on the market and give customers the freedom to “smoke” where they please with their electronic cigarette. 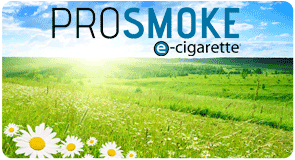 ProSmoke offers a variety of e-cigarette products as well as numerous cartridge and e-cig accessory options to ensure customers are happy long term. . ProSmoke is dedicated to providing customers with the best product on the market, and now is excited to do it with an environmental seal of approval from Green America. ProSmoke also values a close customer experience. The company listens to customers’ feedback and values the insights the consumer can provide. The ProSmoke Facebook page is rapidly growing so the company can continue to better listen to its customers. ProSmoke is proud of their certification through Green America, and wants to continue their efforts to make sure the company keeps helping the environment.